Welcome to this year’s Halloween series, I’ve really been looking forward to this and hope you’ll enjoy the fun projects I have to share with you over the coming weeks 🙂 I know a lot of people don’t celebrate Halloween in Australia so I’ll add a Christmas version (where possible) on Festive Fridays. Today’s project is a not so spooky town created using the Home Sweet Home Thinlits and coordinating Sweet Home stamp set. These thinlits debuted in last years’ Holiday Catalogue and carried over to the Annual Catalogue. They create this sweet little house shaped box perfect to fill with all sorts of goodies. The basic house is quite straight forward to make, simply cut two of the main house pieces, fold on the score lines, add adhesive to the tabs (Tear & Tape is the best) and adhere the pieces together. You can get two houses from one piece of A4 cardstock so they’re quite economical as well. I found that the images from the Tree Builder Punch are also a perfect size for this little house and saved some time by punching out a leafless tree and some pumpkins which added some variety to my decoration. sealing it up completely, might be preferable if transporting or selling at a fete or fair. You can see from the photos that these boxes are the perfect size for Lego figurines and would be perfect to gift with a minifig inside or to create a play village or town in any theme you can think of. If you’d like some more inspiration of how to use these fun thinlits check out my SU Home Sweet Home Pinterest Board for loads of ideas. 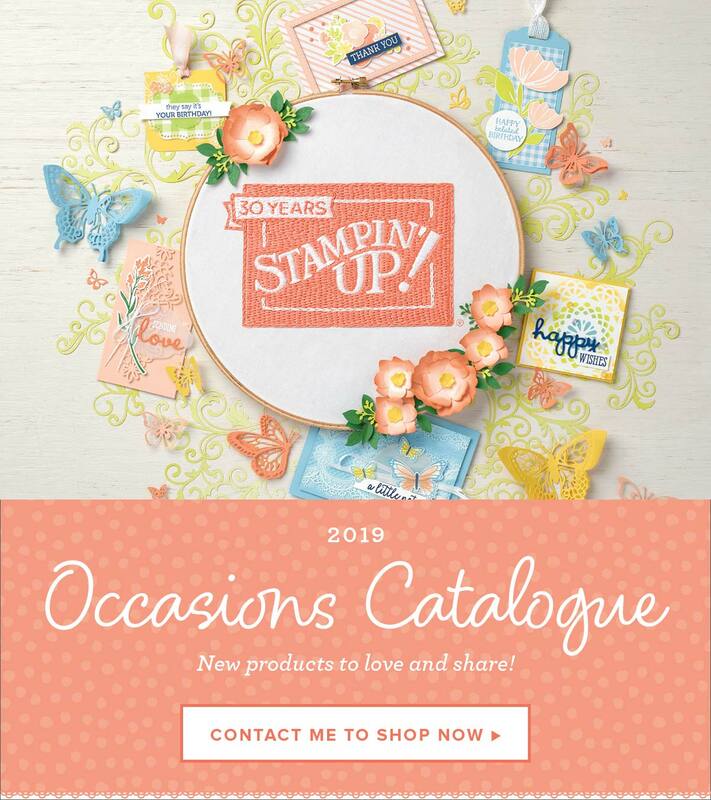 I have yet to add video making to my list of skills, but fortunately Stampin’ Up! released a video last year which gives a basic overview of how to assemble them. If you haven’t seen these before make sure to take a peek at how quick and easy they are to create. I hope you enjoyed my first project and will come back on Friday to see the Christmas version. This thinlit set can be used for more than just creating a house shaped box though and I have a couple more projects to share with you to show off some of its’ versatility. Next Post You’re the best, Dad!